The Magflux M1 is a microprocessor controlled and programmable flow transmitter with pulsed constant field for use with the magflux series of magnetic flow sensors. The Magflux M1 is designed for flow velocities up to 10 m/s. 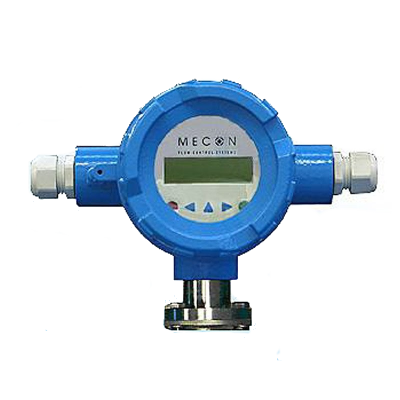 The device can be used to measure flow of any liquid with a minimum conductivity of 3 μS/cm, providing that the sensors material is suitable for the fluid.